If you had the error, you can get correct work by assign more memory to 'innodb_buffer_pool_size'. If you want to change eternal, you should edit 'my.cnf'. I don,t handle it this time. 対応２．セッション中のみ変更　←今回 change during session. 結論としては以下で変更可能。can change by follow code. 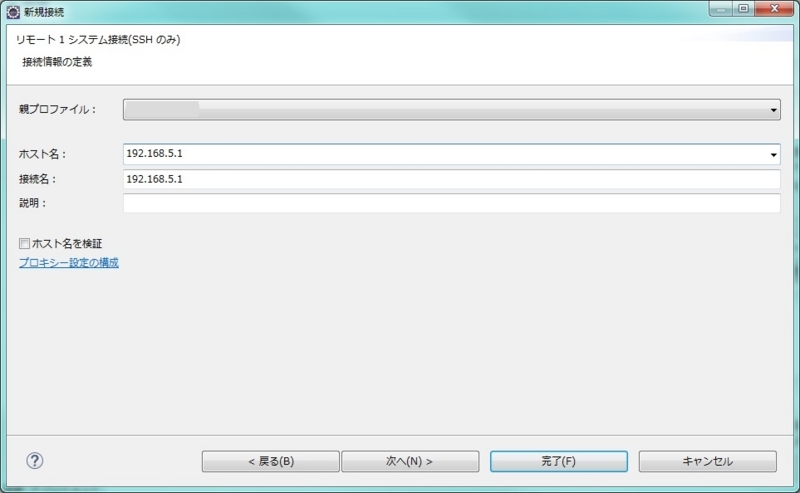 Package of anaconda is already installed. Create environment names of python2 and python3 as py2 and "py3". 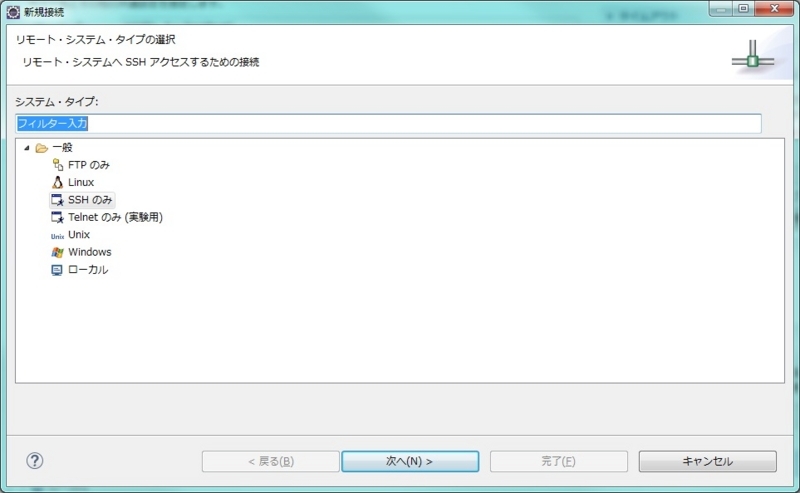 View all existing environment. Environment marked "*" is selected. If activate is success, the environment name on top. 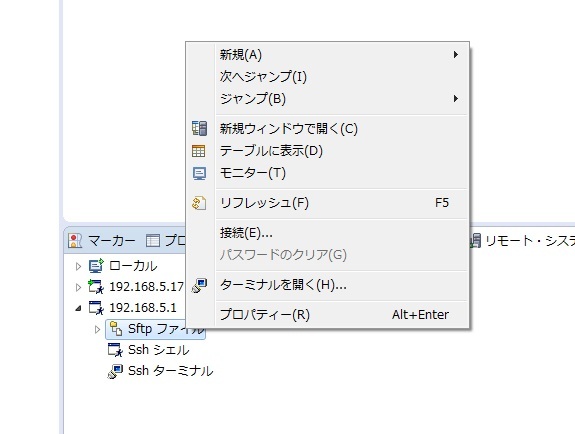 Due to path setting is not change when activate, it is run that default environment via other development environment tools. If you want to run on any other environment, you have to activate the environment. 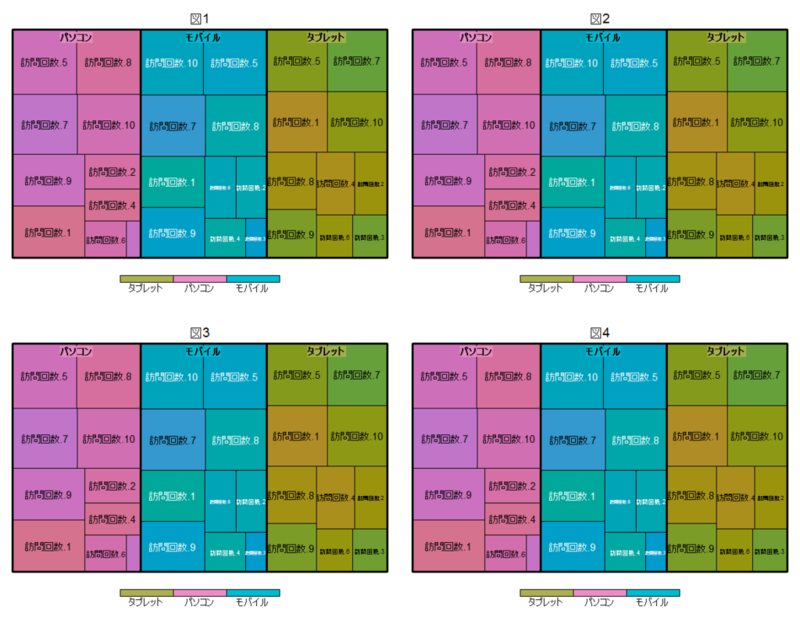 There is a package for treemap of R.
If you want to display multiple that figure, you should use not the "par()" function , but the "grid" library . According to the document of treemap(), you can use a argument that is named "vp". If you use KNIME, you can automate repetitive data analysis. 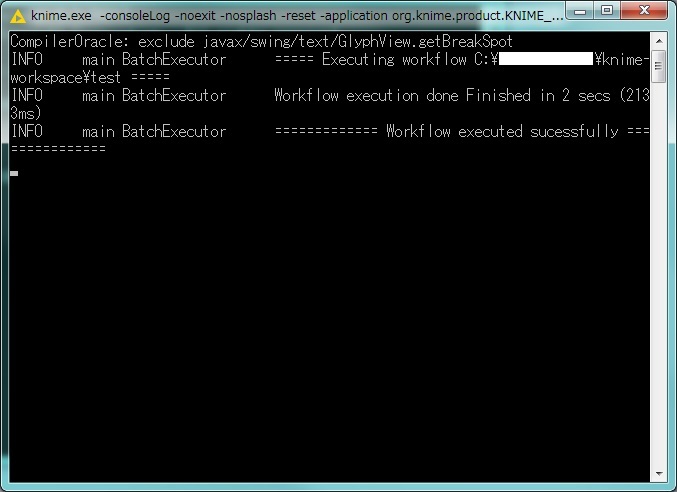 This is a procedure that execute a already exist workflow of KNIME via command line. 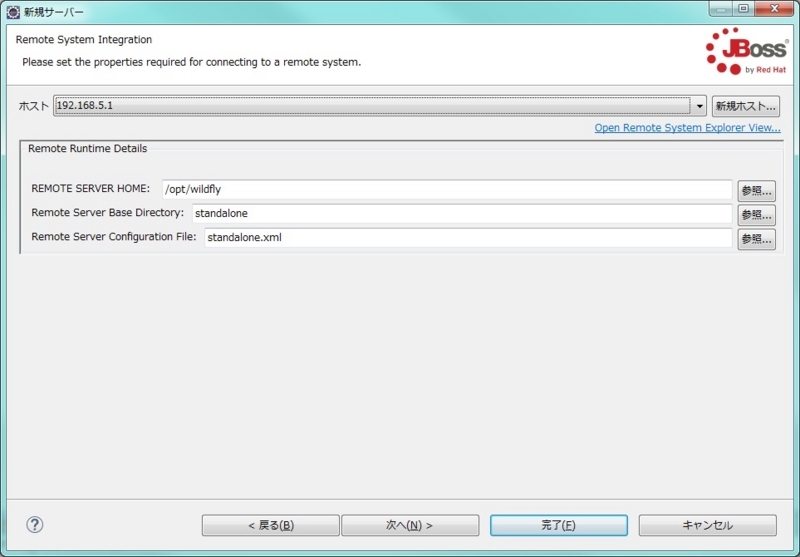 The execution via command line make it easier to access KNIME from other system. This simple workflow read a specific csv file and write same data to specific path. You execute following command to execute this workflow. 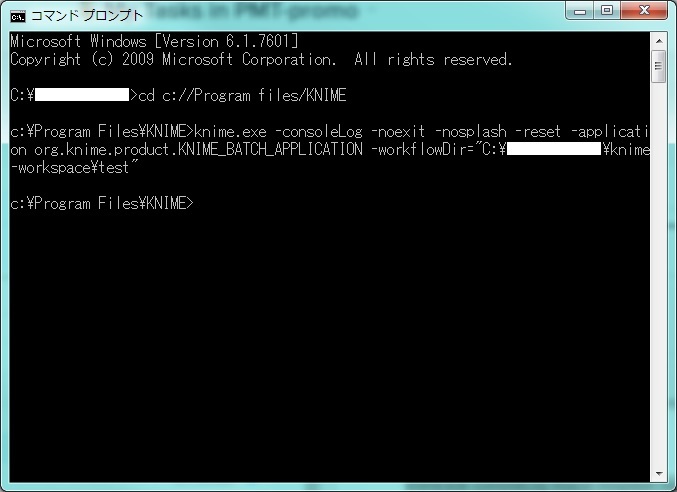 knime.exe -consoleLog -noexit -nosplash -reset -application org.knime.product.KNIME_BATCH_APPLICATION -workflowDir="ディレクトリのパス"
"-consoleLog"がないと、コンソールが起動しない。If you don't write "-consoleLog", console window doesen't wake up. 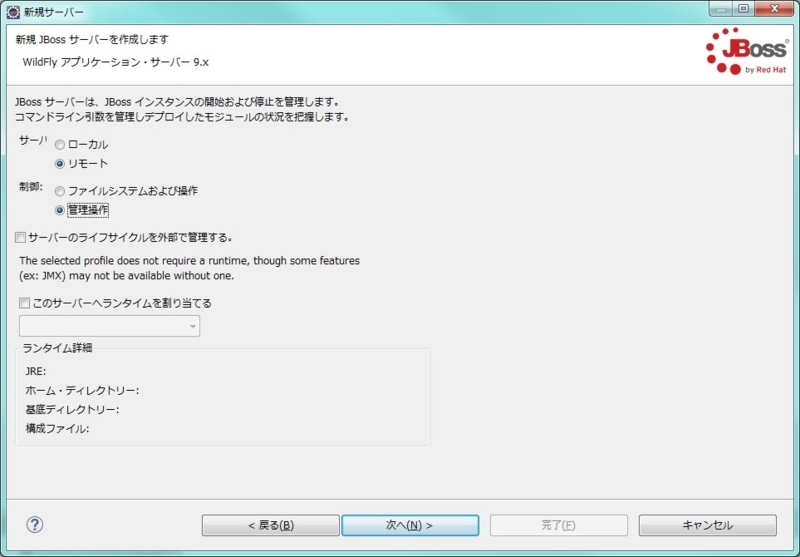 "-noexit"がないと実行完了後コンソールが終了する。If you don't write "-noexit", console window will shut donw after execution. When you execute the command, console window will wake up and show result of execution. You can pass a file path as argument to KNIME.